In a hotly contested game against the Digicell Belize City Defenders, the San Pedro Tiger Sharks squeezed out a win in the first of three semi-finals matches of the 2018 National Elite Basketball League (NEBL) tournament. The island team is eying the big prize, having won all home games in the season. With one win left before the final round, the Tiger Sharks are eager to become the 2018 NEBL champions. Shortly after 9PM on Saturday, May 5th, both teams took over the court at Angel Nuñez Auditorium, trying to establish dominance. The visiting squad quickly went on the offensive, but by the end of the first quarter, the Tiger Sharks had a 21-17 lead. 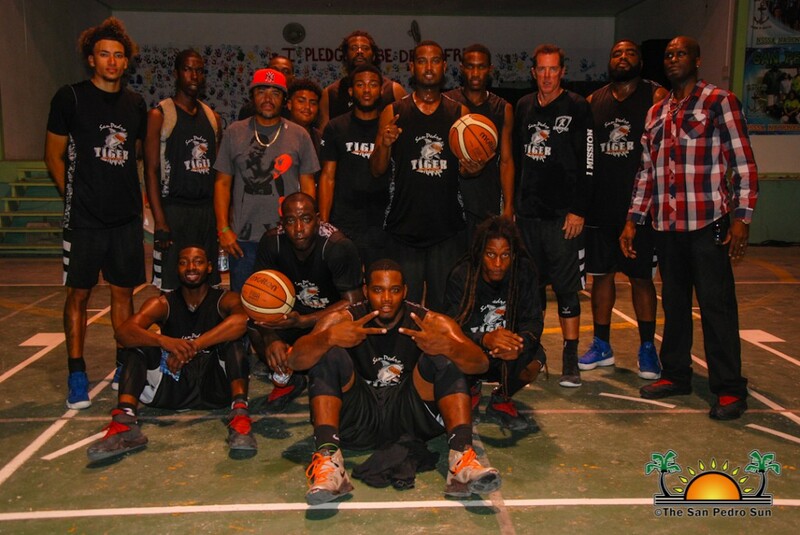 The Belize City Defenders rallied in the second quarter, and with the assistance from Captain Darwin ‘Puppy’ Leslie, they managed to overcome the island team. At halftime, the visiting team had a 45-42 lead as they retreated for the 10-minute intermission. The third quarter saw the Tiger Sharks make a huge comeback, running off with an 11- point lead and not relinquishing control for the remainder of the quarter. Belize City Defenders tried to respond, but the home team’s Martevious Adams and Jihad Wright kept scoring and widening the gap. During the last quarter, however, the Defenders took advantage of some errors and closed the score. The waning seconds of the match were nail-biters, as Tiger Sharks leaned on its defense to stop the Belize City Defenders from stealing the victory. When the buzzer rang, it was the island team who was victorious, with a tight 83-81 final score. Tiger Sharks’ top scorer was Martevuius Adams, with a game high of 22 points and 12 rebounds. Jihad Wright had a huge game as well, padding the stats sheet and almost recording his first triple-double in his NEBL career. He tallied 21 points, 10 boards, eight assists, six steals and five blocked shots. Meanwhile, Emory Bennet Jr. and Raul Roches finished with 13 and 12 points respectively, with seven rebounds each. Captain Darwin Leslie was the top player for Digicell Belize City Defenders tallying 21 points, and five rebounds. While Francis Arana tallied 16 points and seven dimes for his city team. 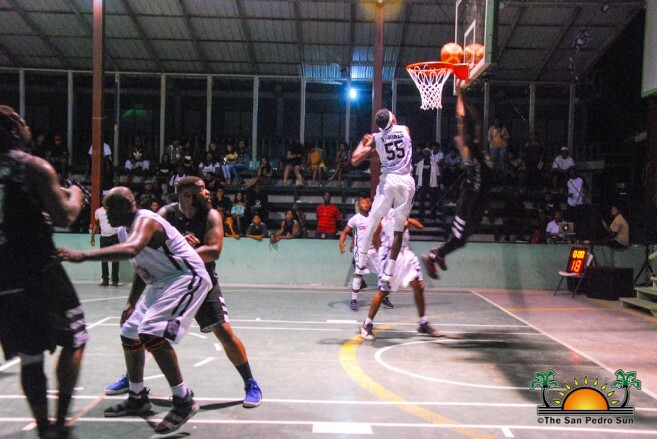 The last game of the regular season took place on Thursday, May 3rd, and saw the Belmopan Bandits overcoming the Verdes 72-69. 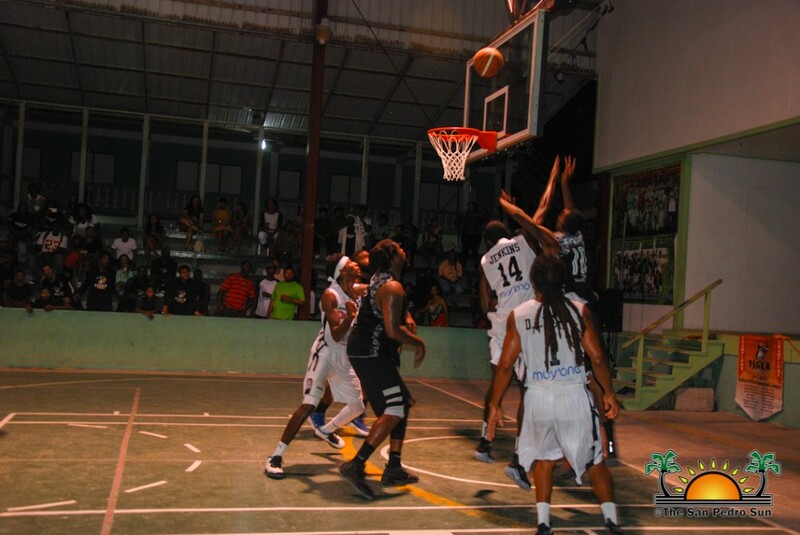 Friday, May 4th, was the first semi-final game between Dangriga Dream Ballers and Smart Belize Hurricanes. 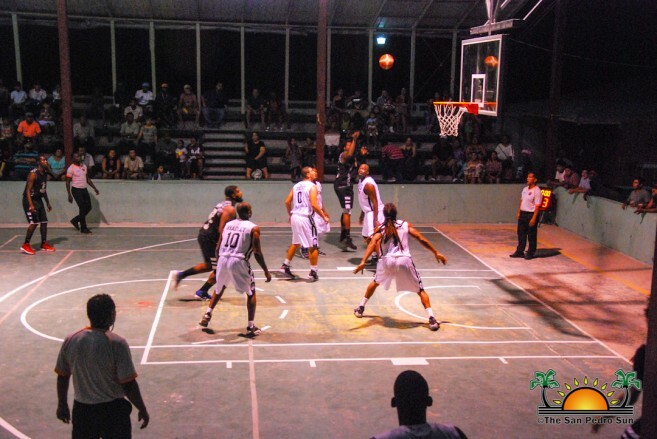 At the end of four intense quarters, the Smart Belize Hurricanes won the match 80-65. The second round of playoffs continues this weekend, with two sets of games on Friday, May 11th. 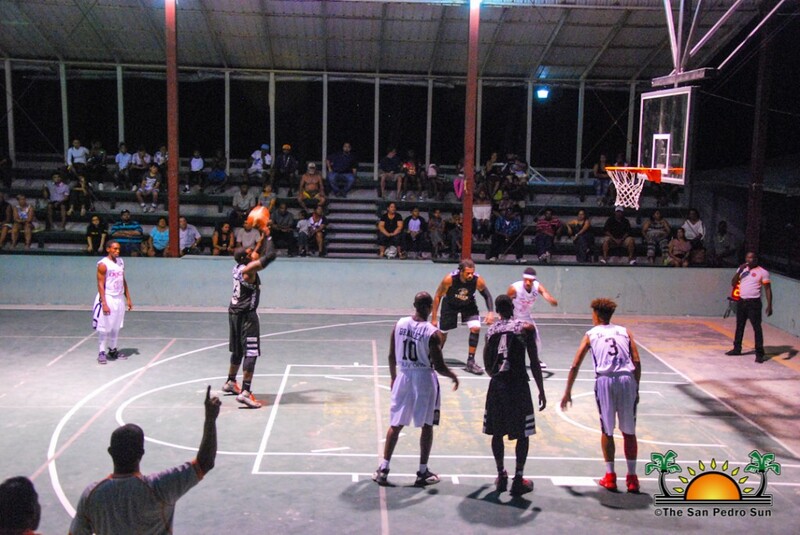 The Dangriga Dream Ballers will be hosting the Smart Belize Hurricanes for their rematch, while the San Pedro Tiger Sharks will be traveling to Belize City where they will face the Digicell Belize City Defenders at the newly opened Belize Civic Centre. Any fans interested in accompanying the Tiger Sharks can contact Coach Rico Black at 632-1011. A boat to take fans has been arranged, leaving at 6PM and returning to the island right after the game. The boat ticket is $40 and includes roundtrip fare and entrance to the game.